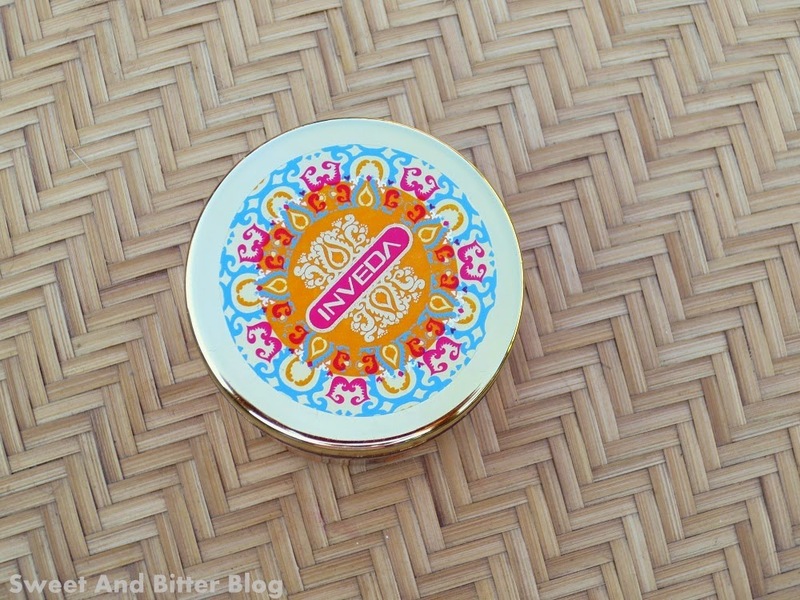 Ingredients - Like all Inveda products, this cream is also a 100% vegan product. 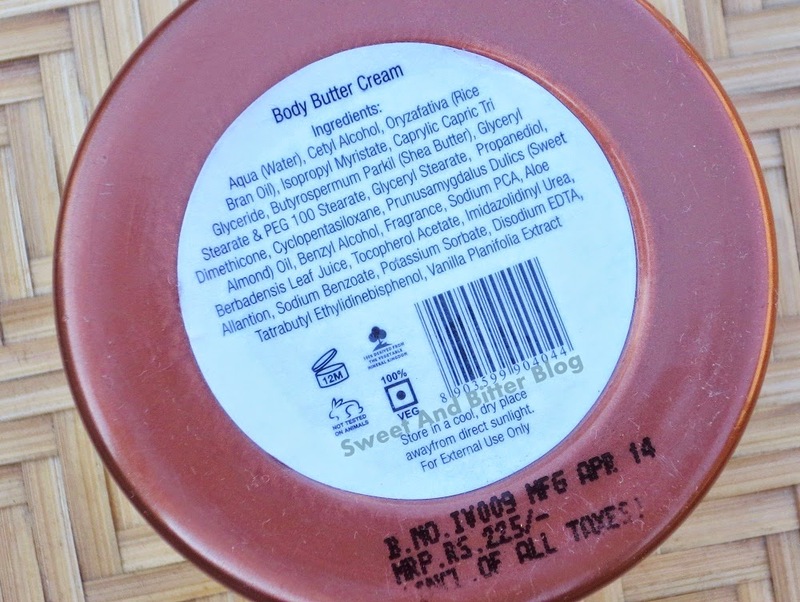 But, it does contains general chemicals that are present in most creams. 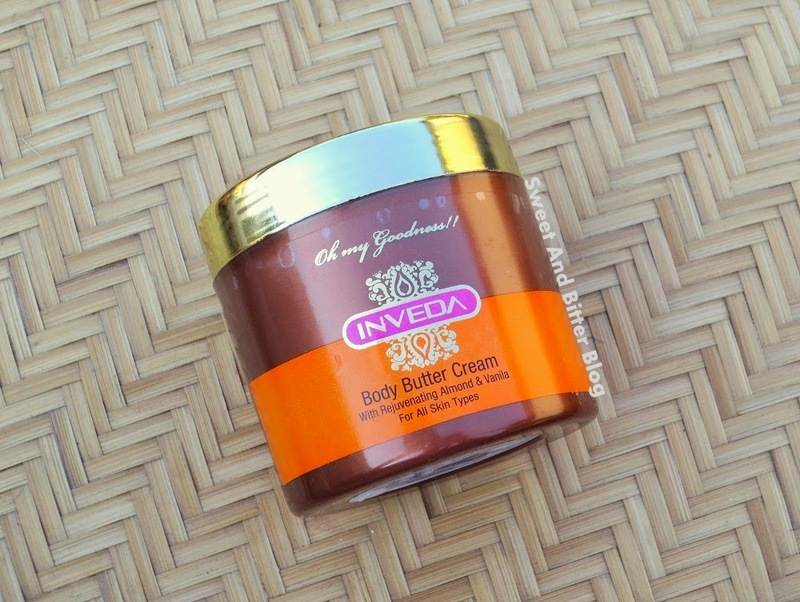 Overall - Inveda Body Butter Cream is a light cream good for this fall weather. 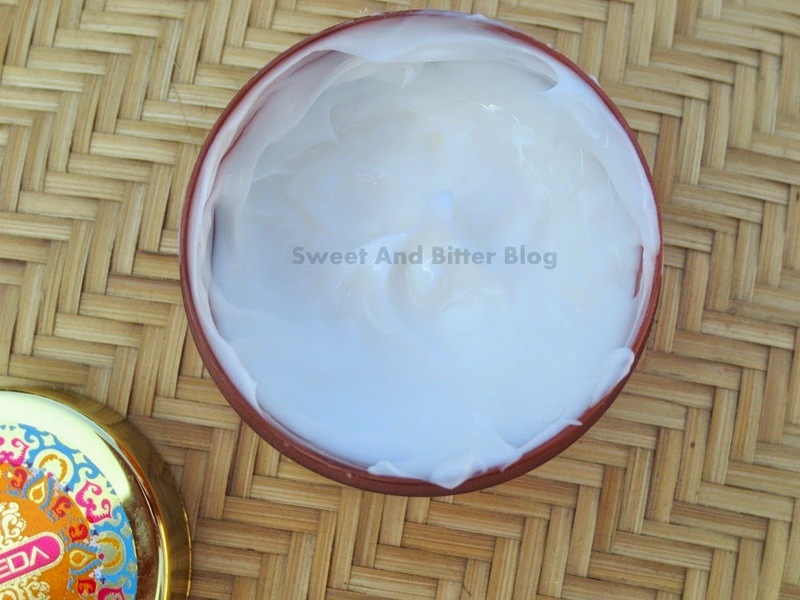 The cream is easily absorbed. The cream is good. The smell last for few minutes only. Availably is an issue.